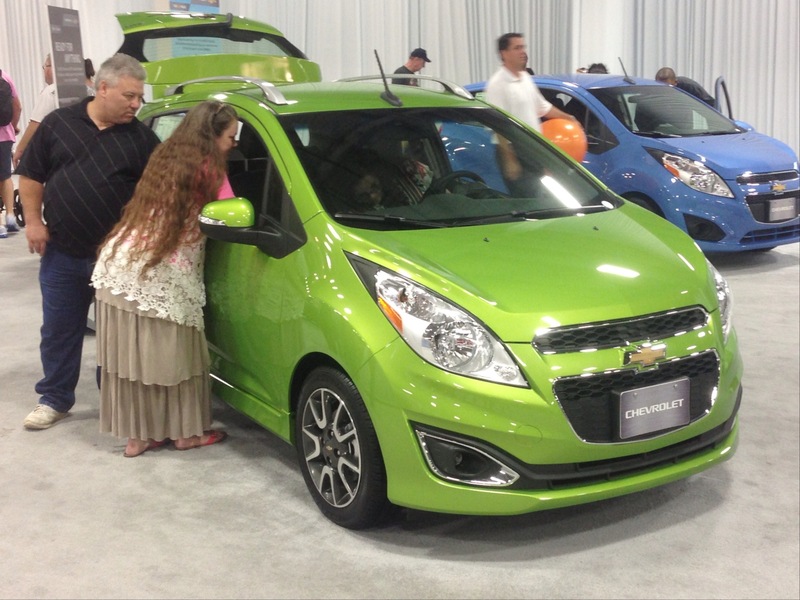 Shoppers check out Chevrolet Spark. 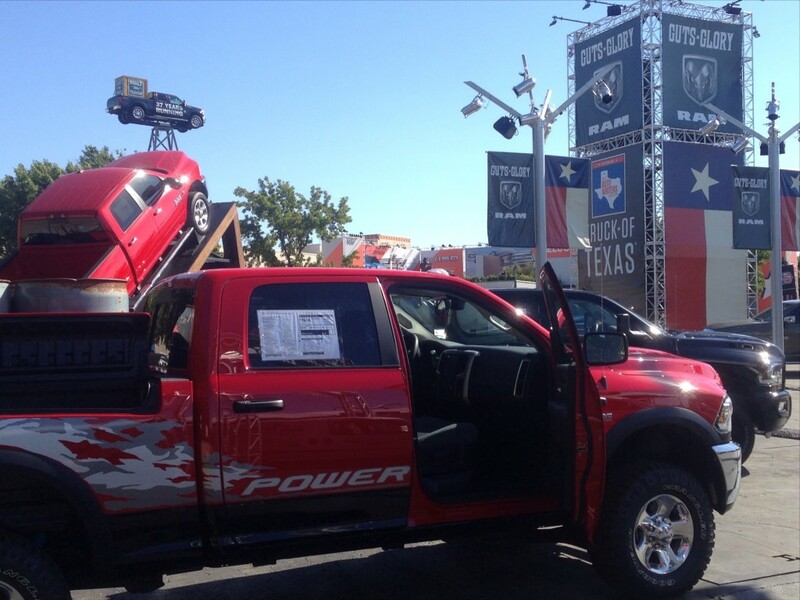 The State Fair of Texas Auto Show is a car shopper’s wonderland. 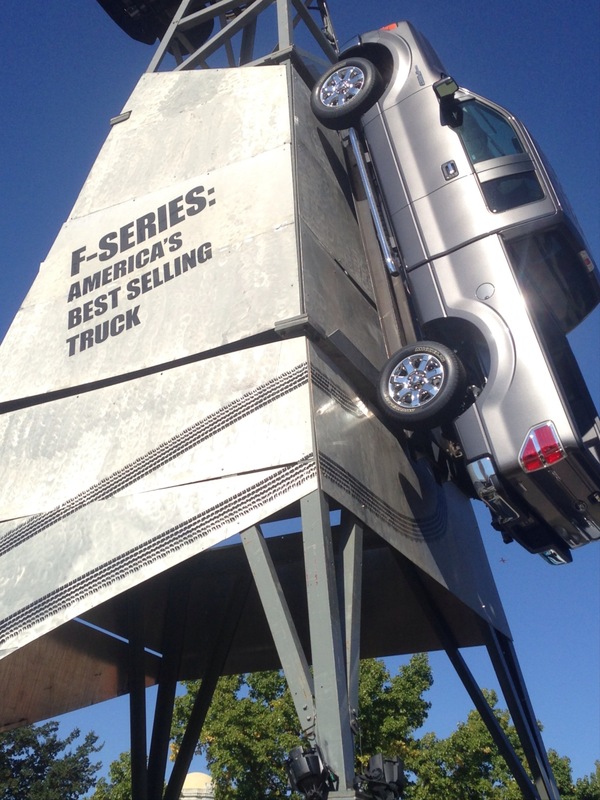 More than 400 vehicles from domestic and foreign manufacturers are displayed in the Automotive and Centennial buildings and The Truck Zone, all under the watchful eyes of Big Tex. And even if a visitor is there just to window shop, there is enough to keep him or her busy for hours. Billed as the largest auto show in the Southwest United States, the event occupies approximately 400,000 square feet of indoor and outdoor exhibit space, the latter reserved for The Truck Zone’s 135,000 square feet filled with Ram, Ford, Chevrolet, GMC and Toyota products. Ford stakes a claim to having America’s best-selling truck with its F-Series while Ram counters by loudly touting its back-to-back titles as the Texas Auto Writers Association Truck of Texas. The trucks literally sparkled under the morning sun and the bright blue Texas sky early last Saturday. A few steps away, in the Automobile Building, domestic manufacturers fill the exhibit space with 2015 models that drew larger and larger crowds as the morning turned to afternoon. It seemed as though everyone wants to grab some seat time in vehicles of particular interest, which to some even meant contrasting the redesigned Chrysler 200 – a burgundy beauty – and the Buick Encore SUV. 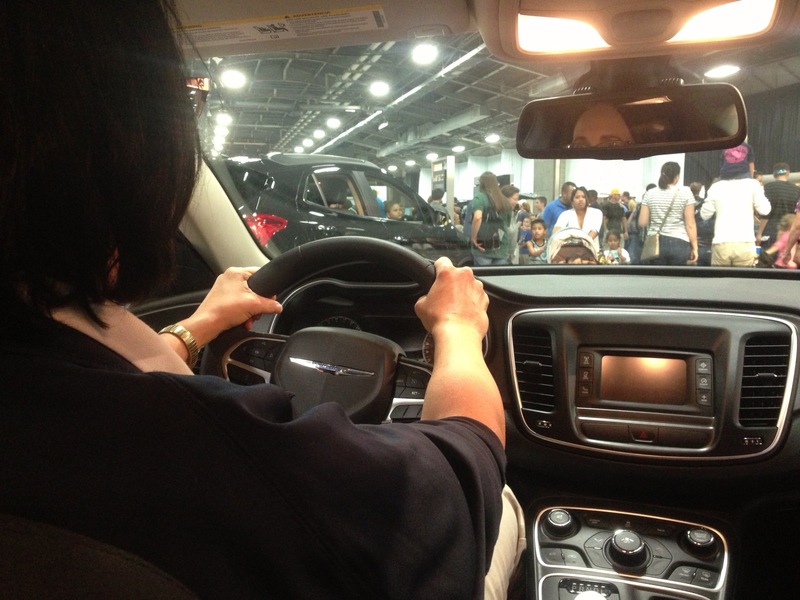 “The auto show at the fair is a great chance to do some side-by-side comparisons and get a feel for how you’ll fit in the vehicle,” said one visitor. “We’ll still need to do test drives, but this helped us rule out some models. Some cars that look good on the outside are too tight a fit. 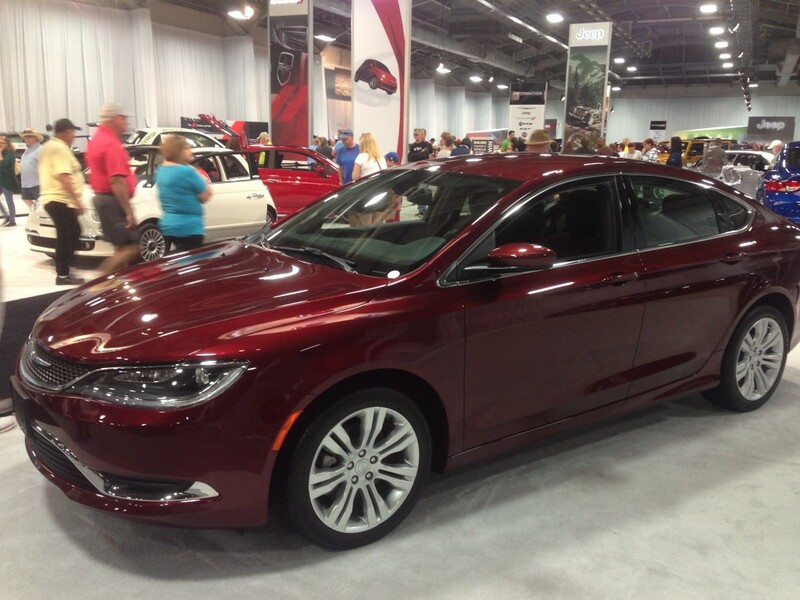 “But the auto show didn’t resolve the debate my husband and I are having over sedan versus SUV to replace our current vehicle,” the visitor lamented after trying front and rear seats of the Chrysler. The most enthusiastic crowds seemed to be attracted to muscle cars such as the Chevrolet Corvette, Ford Mustang and Dodge Charger and, conversely, to small cars such as the Fiats and Chevrolet Sparks. In the Centennial Building, foreign manufacturers – Hyundai, Kia, Nissan, Scion, Subaru and Toyota – crowd the exhibit floor with shiny, tempting products for 2015. Of course it’s loud in both buildings between crowd noise and enthusiastic product pitches. And likely will remain so through the show’s conclusion on Sunday, Oct. 19. Auto show from the inside out.